Even after over 6 months of releasing the Nougat update, it's surprising that many flagship phones are yet to receive the update and one of them is the Huawei P9 Plus. 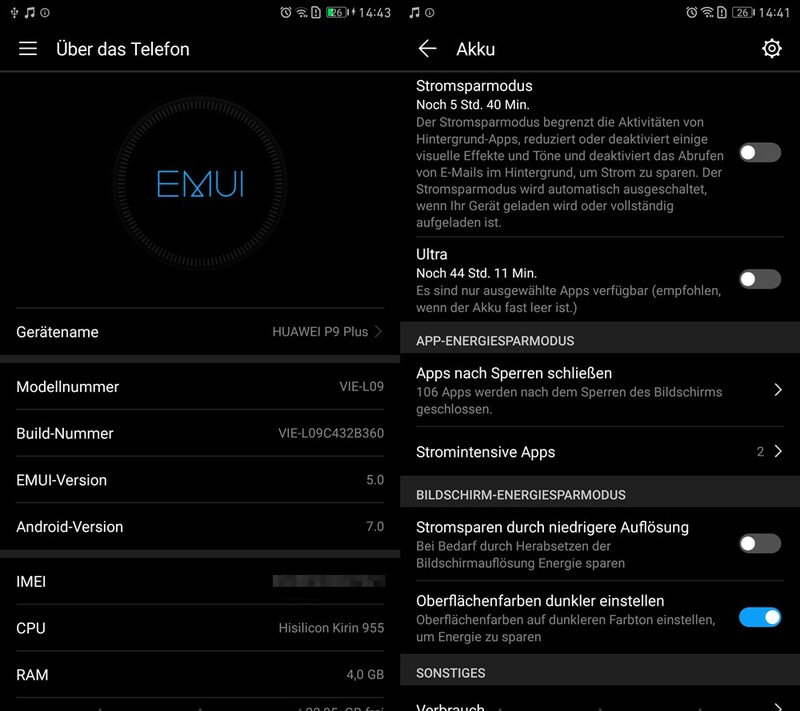 Finally, Huawei has started pushing out the EMUI 5 update which is based on android 7 Nougat. The new update which has the build number VIE-L09C432B360 has started rolling out to Europe and some other countries outside the region like Germany and Romania. This new update will come packed with the regular new features which comes with the latest Android 7 Nougat OS. Also there will be some more improvement and a more refined User Interface. Although a lot of users still haven't gotten the update and there is no official statement from Huawei yet, the update is expected to roll out to all P9 plus users.